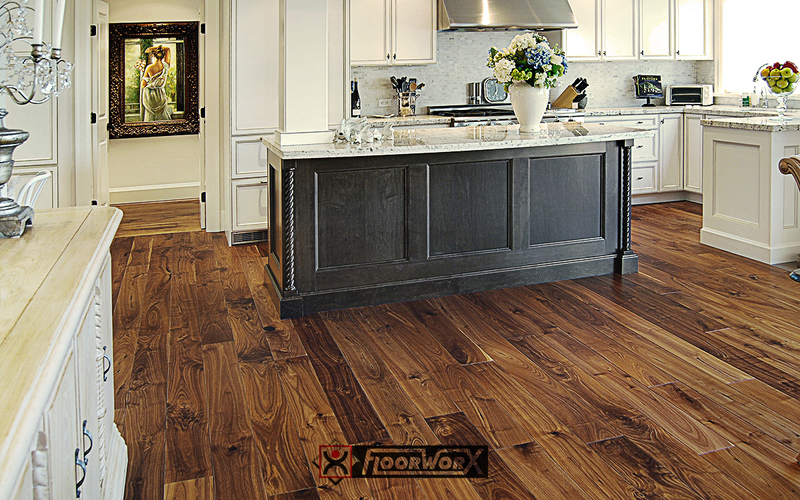 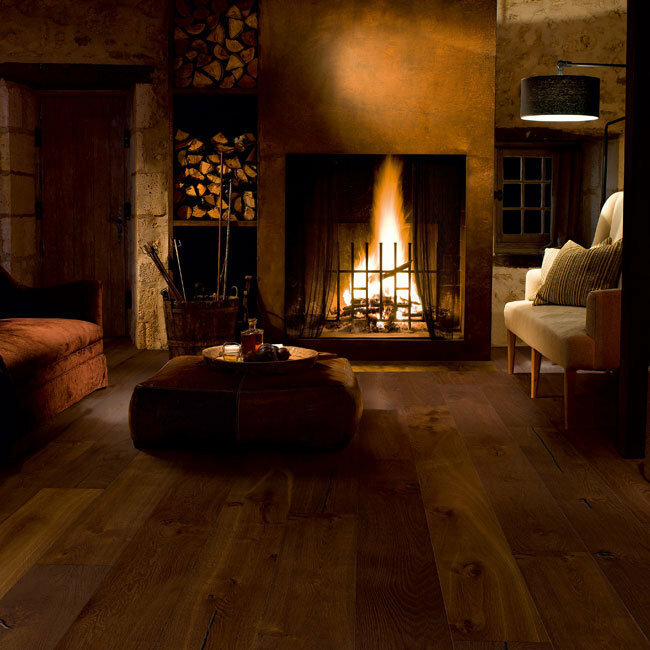 Real Wood is a natural choice, known for being versatile and durable real wooden floors also add a warm ambience to your home along with the unique character of each floor with low maintenance costs real wood floors are sure to increase the value of your beloved home. 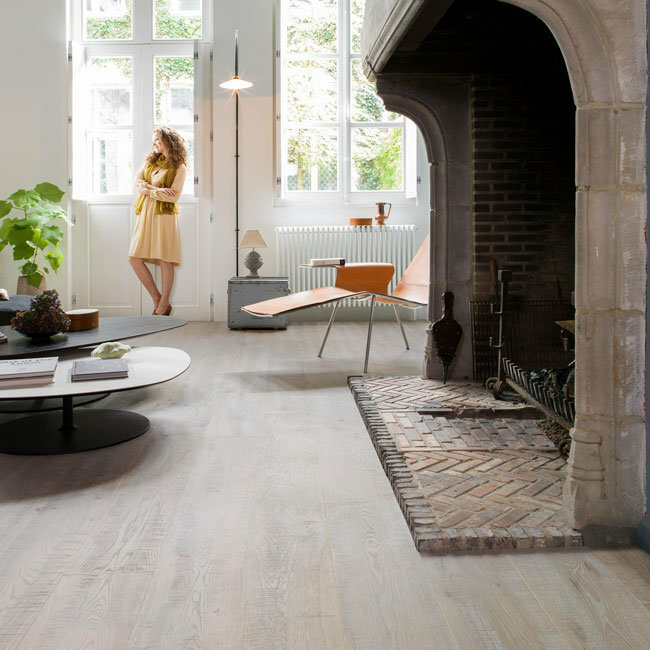 Hav Carpets has a great selection of only the best sourced real wood floors that will be the prefect fit for every space and style. 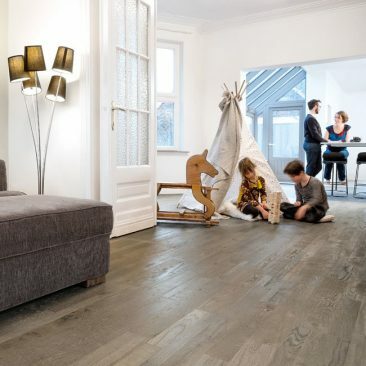 Hav Carpets will help you find the ideal real wood floor that suits your needs and personal style, in a wide variety of natural colour tones and textures there are a myriad of authentic wooden floor types for you to select from. 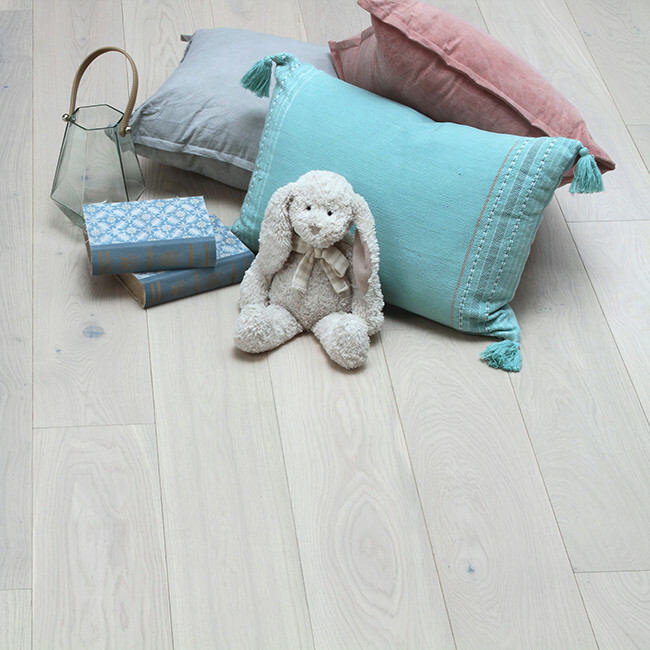 Real wooden floors are made from a single timber, each with their own unique texture , with proper maintenance your real wood floor can last for generations and still look great.